No-Bake Easy S'mores Fudge Bar! 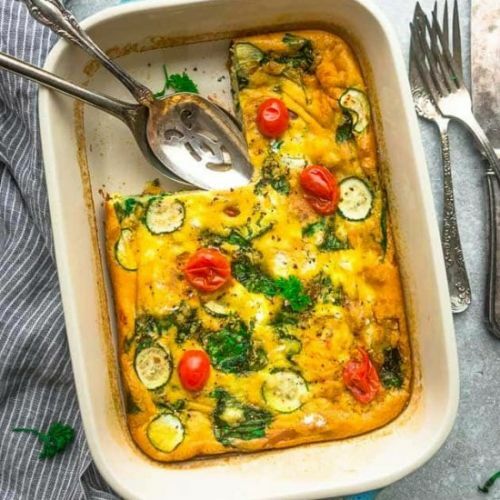 It's low-FODMAP, Vegan, Gluten-Free, and absolutely delicious! Perfect to serve anyone. 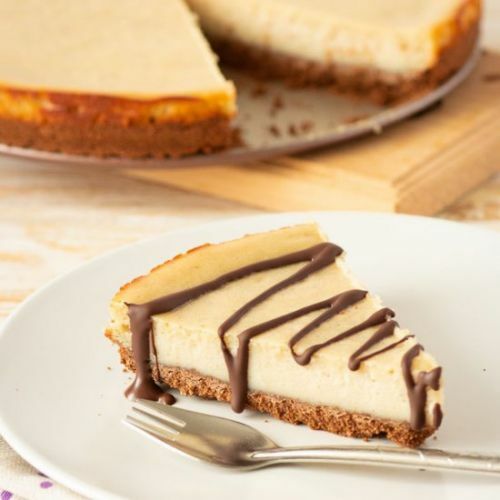 Rich and absolutely delicious vegan baked cheesecake that taste like a real thing!